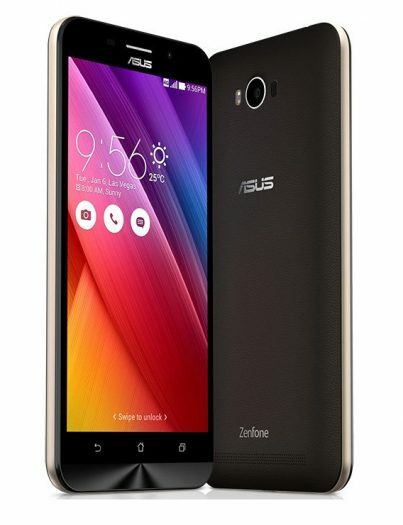 Zenfone Max released in India. Want long lasting battery? India has been a focal point for Asus over the past year. Making headlines now is the launch of the Zenfone Max into the India market. With a 5,000mAh battery, we’re talking about some incredible battery life. You can also use the phone as a power bank. Plug it into your other gadgets and you can charge your tablet, Bluetooth headphones, or other devices using the Zenfone Max battery. You can buy the 2GB version for Rs. 9999 and the 3GB version for Rs. 12999. You can buy it from Flipkart, Asus store and other retailers in India.